This article will explore Kurzweil’s explanation of this driving force, which he dubbed the law of accelerating returns, and the surprising implications of technology’s acceleration. Computer chips have become increasingly powerful while costing less. That’s because over the last five decades the number of transistors—or the tiny electrical components that perform basic operations—on a single chip have been doubling regularly. This exponential doubling, known as Moore’s Law, is the reason a modern smartphone affordably packs so much dizzying capability into such a small package. The technological progress in computer chips is well known—but surprisingly, it isn’t a special case. 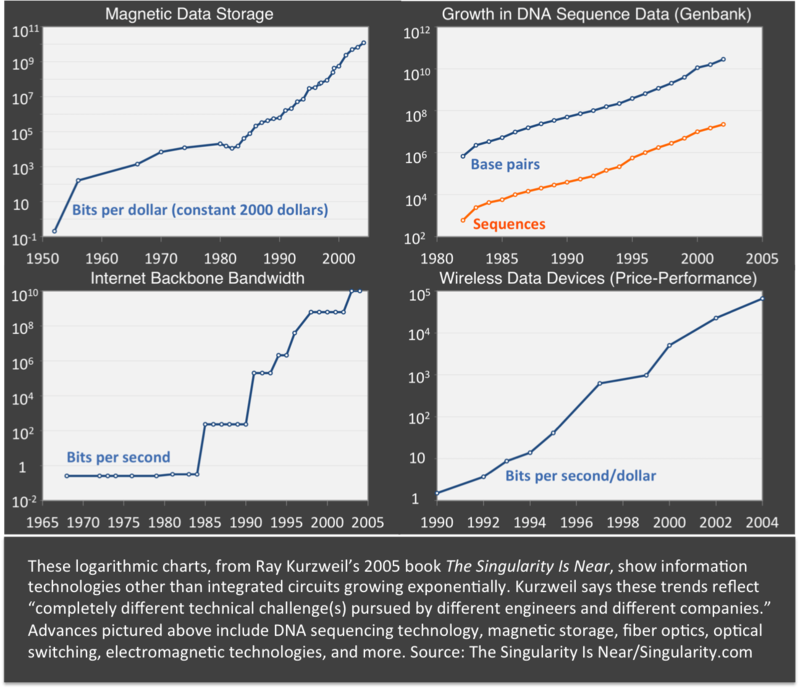 A range of other technologies demonstrate similar exponential growth, whether bits of data stored or DNA base pairs recorded. The outcome is the same: capabilities have increased by thousands, millions, and billions for less cost in just decades. The above charts show a few examples of accelerating technologies, but more examples are plentiful. These do not directly depend on the doubling of transistor counts—and yet each one moves along its own exponential curve just as computer chips do. According to the law of accelerating returns, the pace of technological progress—especially information technology—speeds up exponentially over time because there is a common force driving it forward. Being exponential, as it turns out, is all about evolution. Let’s begin with biology, a familiar evolutionary process. Biology hones natural “technologies,” so to speak. Recorded within the DNA of living things are blueprints of useful tools known as genes. Due to selective pressure—or “survival of the fittest”—advantageous innovations are passed along to offspring. As this process plays out generation after generation over geological timescales, chaotically yet incrementally, incredible growth takes place. By building on genetic progress rather than starting over, organisms have increased in complexity and capability over time. This innovative power is evident nearly everywhere we look on Earth today. Biology’s many innovations include cells, bones, eyes, thumbs, brains—and from thumbs and brains, technology. 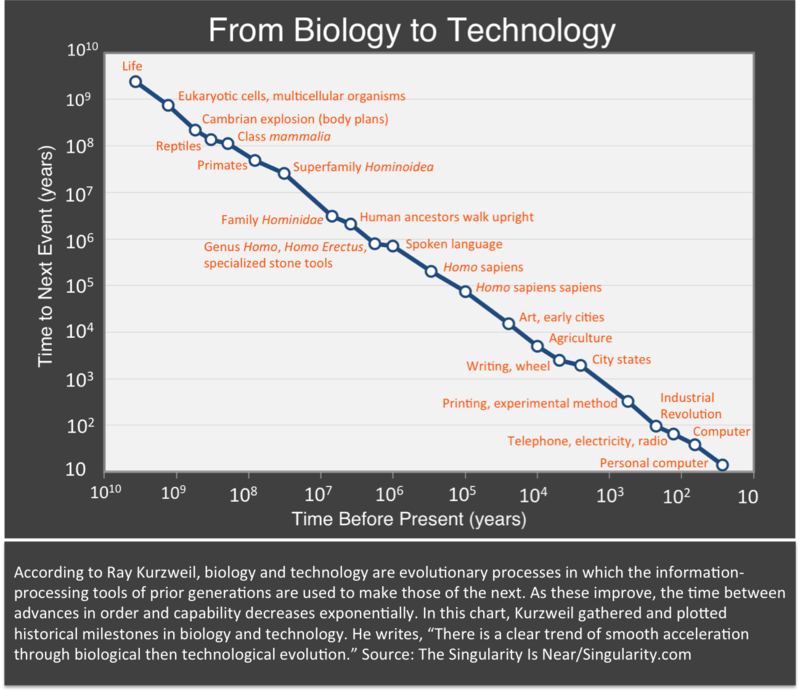 According to Kurzweil, technology is also an evolutionary process, like biology, only it moves from one invention to the next much faster. Civilizations advance by “repurposing” the ideas and breakthroughs of their predecessors. Similarly, each generation of technology builds on the advances of previous generations, and this creates a positive feedback loop of improvements. Kurzweil’s big idea is that each new generation of technology stands on the shoulders of its predecessors—in this way, improvements in technology enable the next generation of even better technology. Because each generation of technology improves over the last, the rate of progress from version to version speeds up. To see this, imagine making a chair with hand tools, power tools, and finally assembly lines. Production gets faster after each step. Now imagine each generation of these tools is also used to design and build better tools. Kurzweil suggests such a process is at play in the design of ever-faster computer chips with the software and computers used by engineers. This acceleration can be measured in the “returns” of the technology—such as speed, efficiency, price-performance, and overall “power”—which improve exponentially too. 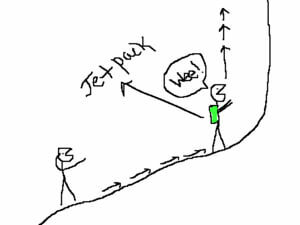 The acceleration of acceleration: It’s a bit like climbing a mountain and receiving a jetpack. Further, as a technology becomes more effective, it attracts more attention. 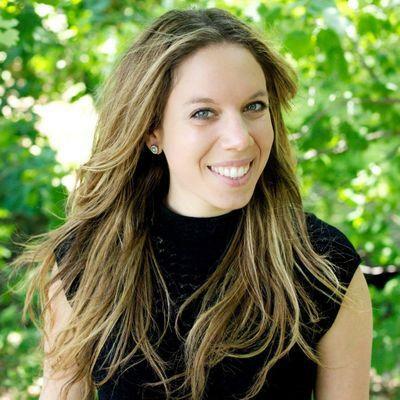 The result is a flood of new resources—such as increased R&D budgets, recruiting top talent, etc.—which are directed to further improving the technology. This wave of new resources triggers a “second level” of exponential growth, where the rate of exponential growth (the exponent) also begins accelerating. However, specific paradigms (e.g., integrated circuits) won’t grow exponentially forever. They grow until they’ve exhausted their potential, at which point a new paradigm replaces the old one. This suggests that the horizons for amazingly powerful technologies may be closer than we realize. Some of Ray Kurzweil’s predictions from the last 25 years may have seemed a stretch at the time—but many were right. We’re only 15 years into the 21st century and the progress has been pretty stunning—the global adoption of the Internet, smartphones, ever-more agile robots, AI that learns. We sequenced the first human genome in 2004 at a cost of hundreds of millions of dollars. Now, machines can sequence 18,000 annually for $1,000 a genome. These are just a few examples of the law of accelerating returns driving progress forward. Because the future is approaching much faster than we realize, it’s critical to think exponentially about where we’re headed and how we’ll get there.